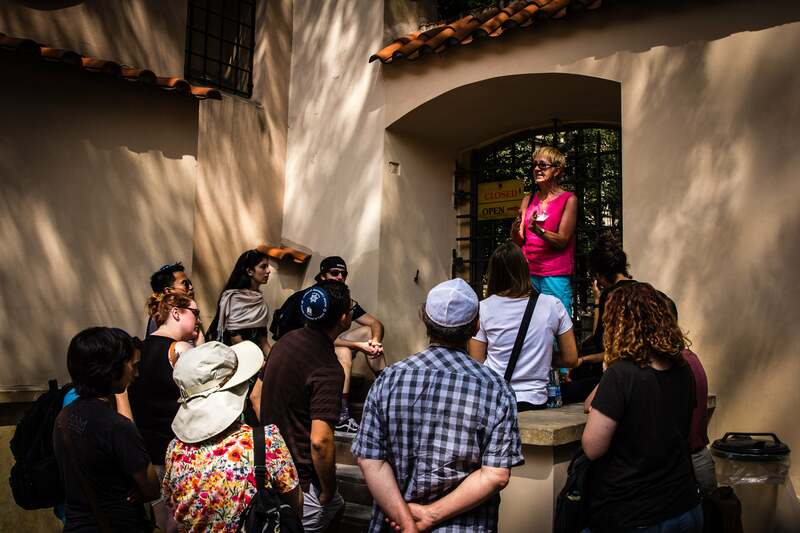 This course provides CSUN students with an opportunity for civic engagement and work experience in the non-profit social welfare and political action sector of the Los Angeles Jewish community. After fifteen days, four cities, and three countries, we have returned! You can view our blog here!